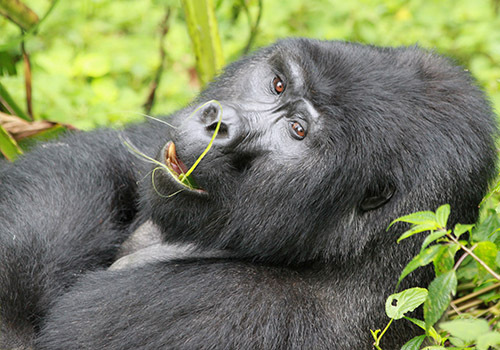 Gorilla trekking is the highlight activity you must endeavor to do while on your Uganda Safari. 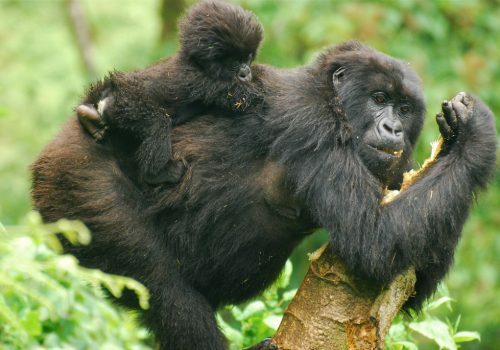 We stand out as one of the most reputable tour operators in Uganda specializing in Gorilla tracking safaris to the Bwindi impenetrable forest and the Mgahinga Gorilla National Park. Our Uganda Gorilla Tours can be combined with a lot of other thrilling activities such as bird watching, game viewing, sightseeing, cultural and community tourism, etc to give you the perfect African Safari! 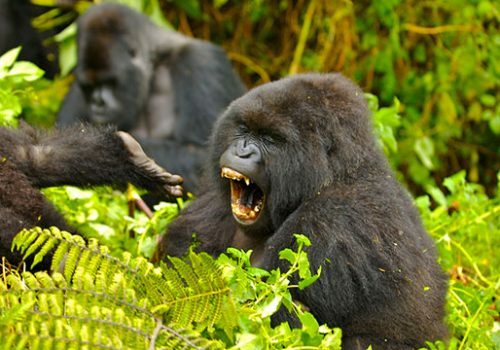 Booking your Uganda Gorilla trekking Safari. 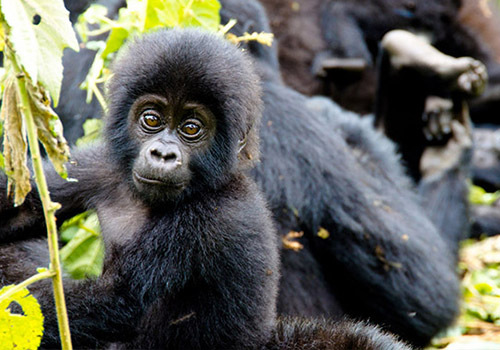 We have several bespoke Gorilla Safari packages put together by our experts that you can choose from. These Gorilla Safari packages can be tailored to meet your individual safari needs! It is advisable to book your Gorilla safari at least 3 months before your travel date, however last minute trips can also be organized depending on the availability of the Gorilla trekking permits. The Gorilla trekking permits are issued by the Uganda Wildlife Authority, the trekking permit cost is USD 600. 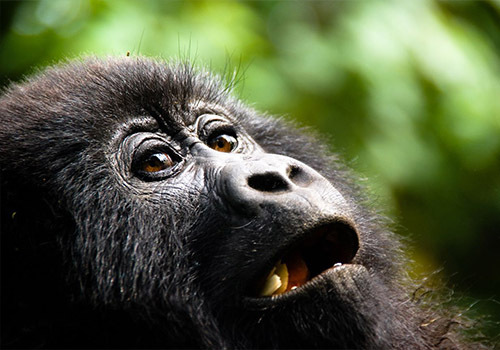 The gorilla trekking permit is the official document issued to allow you track the mountain gorillas. Accommodation options on Uganda Gorilla trekking trips. 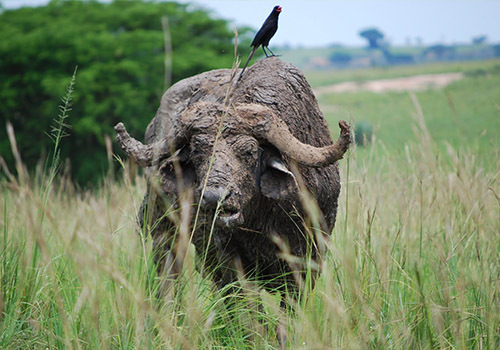 There are several lodges around and within the different Uganda national parks. These lodges can be categorized as Luxury, Mid-range and Budget. While on your gorilla trekking tour, you can choose from among the lodges we offer depending on your budget. We have several 4×4 safari vans we use for our safaris, if you book a tour with us be sure that you will have comfort and convenience during tour transfers. The drive to Bwindi Or Mgahinga from Kampala lasts between 6-7 hours, but the gorilla trekking experience is definitely rewarding. There is an option to fly to Bwindi, this option can be organized upon client request.